The Network security key or wifi key is a password use to authenticate with your home-network. 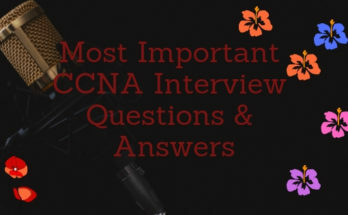 How Do I Find My Network Security Key? There are many different ways, using these you can find your Network Security Key. We will review all these methods in details. 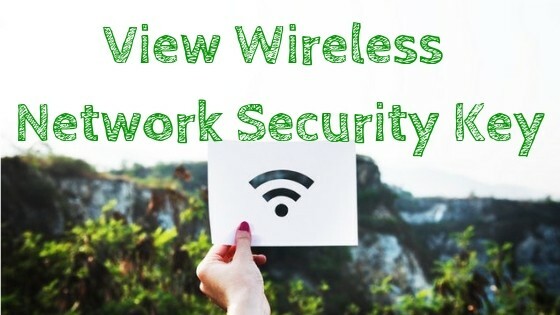 A wireless Internet network key is like a password that a users input to use that particular Internet connection. 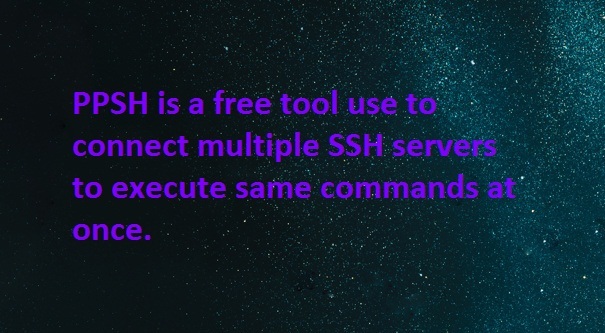 So if someone does not want to share network key with you. However, there are few ways to find the wireless keys to use Wifi hotspots or wireless Internet. 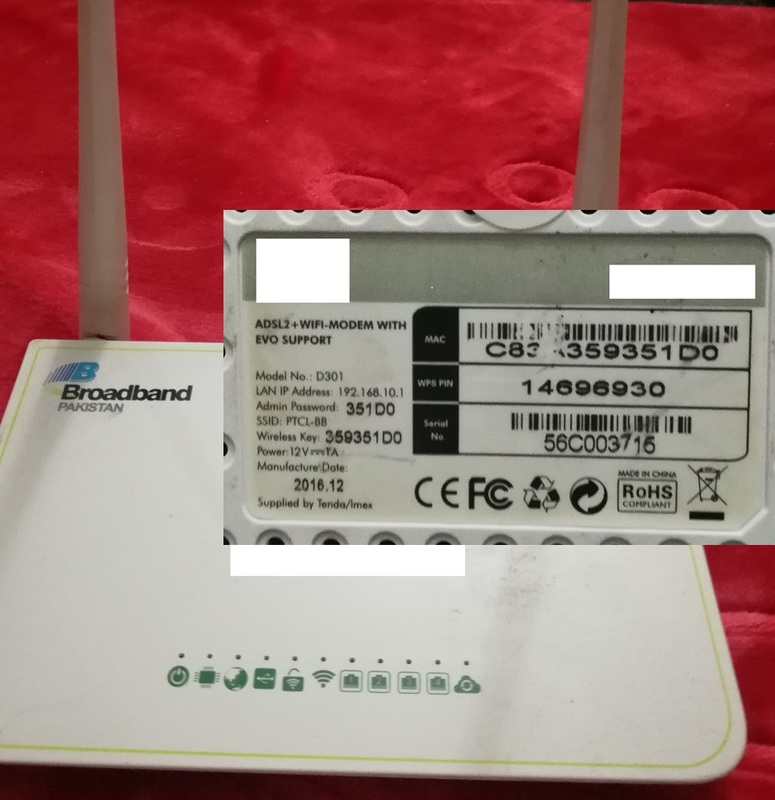 If you are owner of broadband wifi router, then you can directly find your wifi password or network security key from router device. Normally these security information are pasted on the back of your network router. In above figures you can see that vendor has printed the default keys on your route. Wireless key is password of your wifi router. If your your default password is changed and secure with other wifi password, you can get the updated password from control panel of your wifi router. You need to login to the router via WIFI-connection or Ethernet connection. Login information can be collected from back side of router as shown in above figure. LAN IP address is IP address to access the Router. And Admin password is the username and password for your wireless router control panel. Once you login to control panel, you can view your currently wireless key from advance setting-> Security Setting. Go to start menu and click on the setting icon. Open the “Network and Internet” Setting. Now click on wifi from Right menus. Then open the “network and sharing center” and click on the WiFi connection you are currently connected. On wifi-Status menu click on the “wireless properties” button. This will open a new menu. Select the security tab and then click on “See Characters” check box. This will make the wifi password of your wireless network visible. On windows 8 you can similar method of windows 10 to view the wireless security key. Right click on the network connection icon from taskbar and open the “network and sharing center“. Click on wireless network connection. 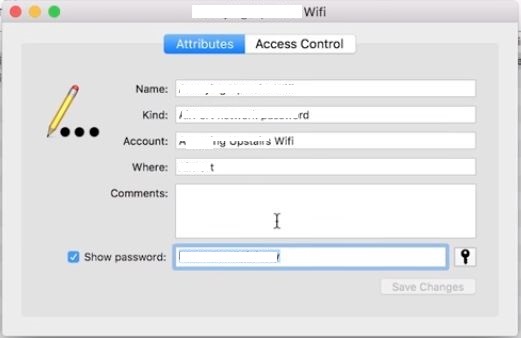 Open the wireless properties, then from security tab you can view the wireless network key or WiFi password. You can open the same windows/menu from network connections. Right click on the wireless network connection, then click on status. Right click on the internet connection icon located to the right of the bottom corner of the Desktop. Then open the “Open Network and Sharing Center” option. Select your connection and double-click on the link displayed. 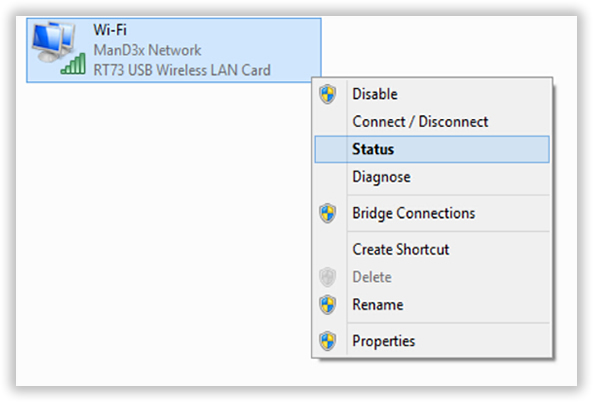 Under “Wi-Fi Status,” enable the “Wireless Connection Properties” option. Open the “Security” tab, check the “Show characters” box and you’re done. You can see WiFi network under the “Network Security Key“. 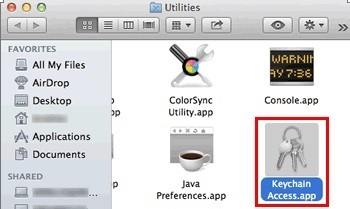 It is also very easy to find the wireless key on MAC PC. Open the Keychain Access app. Go to search from right top corner and click on search Icon. Click All Items and locate your WiFi Network from the list. Click login and locate your Network from the list. Now Double-click the Network Name (SSID) under Name. Click on show password to see your wireless network password. You can contact your Internet Service Provider (ISP) if the network key of Internet have lost or you forget it. 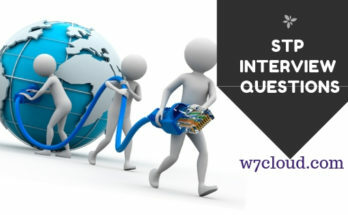 The ISP ask you a series of questions to prove your password. 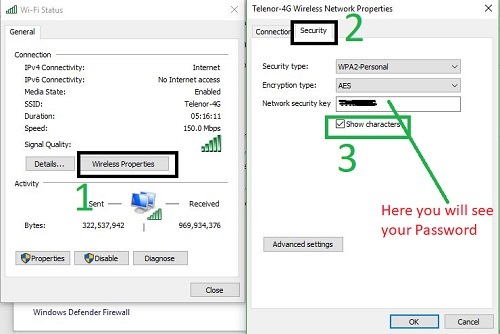 You can reset your network device in order to restore your wifi password. In Punlic places you can ask at the front desk of a hotel, restaurant, cafe or business company that provides free internet access. If they are offering free internet access, they will be required to provide you with the network key so you can get online. Thank you for visiting here. Please share the post if you find it informative. If you feel that some information is missing then you can add comments for improving this post.